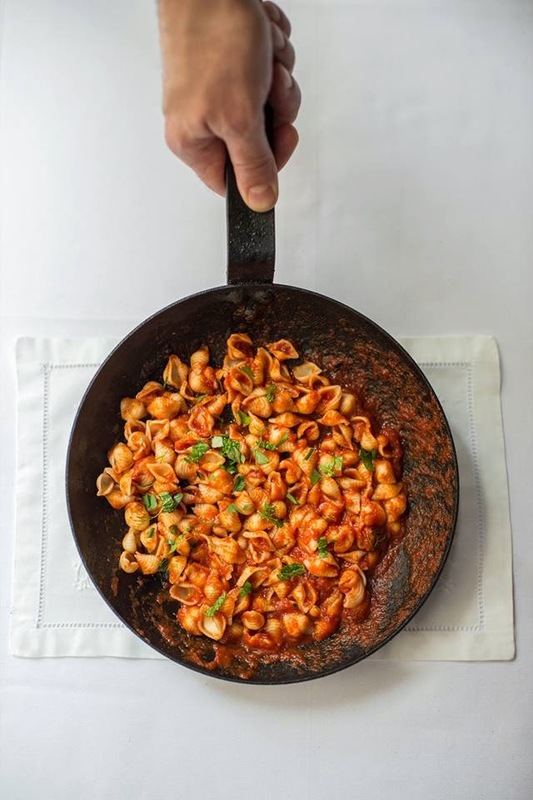 Mark Ladner, the executive chef at Manhattan's Del Posto, will be bringing his Kickstarter-funded Pasta Flyer concept (see my June 2014 post) to town on October 2 and 3. On Thursday, Oct. 2, Chef Ladner will serve his quick-serve gluten-free pasta bowls from 11:30 a.m. to 3 p.m. at Old City's High Street on Market (308 Market St., 215-625-0988), recently named by Bon Appetit magazine as one of 2014's 10 best new U.S. restaurants. The next day, Pasta Flyer will be on Drexel University's campus for an all-day pop-up. At both locations, Pasta Flyer will serve Bene Boxes, or "good” boxes - like a Japanese bento box but for Italian food. Inside these convenient, compact and compostable boxes, guests will get a portion of gluten-free pasta, salad, protein and a snack of the day for under $10, delivered in less than three minutes. I'll be going to the dinner at Fork - can't wait!